A new history of the Bolshoi Ballet, where visionary performances onstage compete with political machinations backstage. 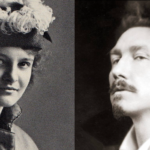 ...[a] masterful book ... it offers a rich, fascinating and nuanced examination of the role of the arts in Russian history ... Mr. Morrison recounts this struggle between art and politics, with all its depressing collateral damage, to great effect. An intoxicating mix of grandeur and gossip, it charts luminous performances on stage and sordid machinations in the wings from the age of Catherine the Great to that of Vladimir Putin ... [a] sweeping and authoritative history. ...delivers what its title promises: struggles and intrigues, crimes and punishments, imperial jewels and Soviet medals ... That this is a backstage view, a look through the keyhole, is both this book’s strength and limitation...The insider look in Bolshoi Confidential is incredibly rich and makes this book a page-turner; the moment it steps outside the Bolshoi, Mr. Morrison’s narrative becomes somewhat cruder and less compelling ... Some of the book’s characters, especially those cast in secondary roles, seem unrealistically flat ... its central figures, like Plisetskaya, jump off its pages complex and alive. 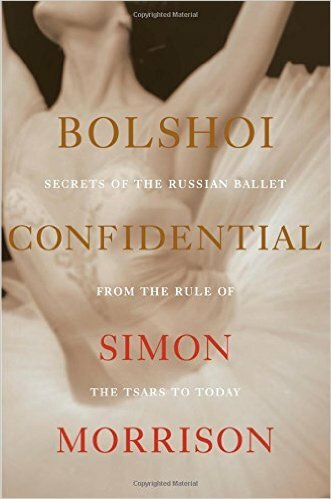 What did you think of Bolshoi Confidential: Secrets of the Russian Ballet from the Rule of the Tsars to Today?